Fantastic spacious 3 bedroom 2 bathroom 2 car garage. 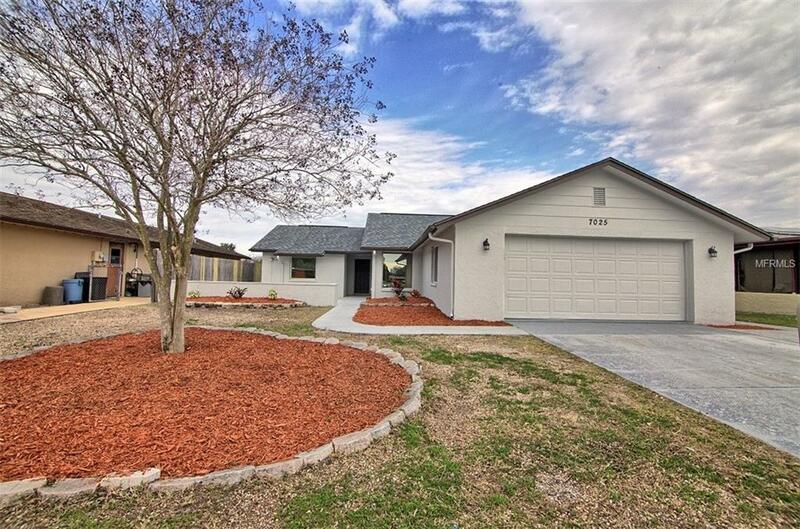 NEW FLOORING , NEW KITCHEN CABINETS, NEW GRANITE, NEW BACK SPLASH, NEW LIGHT FIXTURES, NEW GUEST BATHROOM, NEW PAINT INTERIOR & EXTERIOR, NEW ROOF PUT ON NOV 2017, COME SEE ALL THE UPGRADES! Listing provided courtesy of Vanderleelie & Assoc.Re Estate.